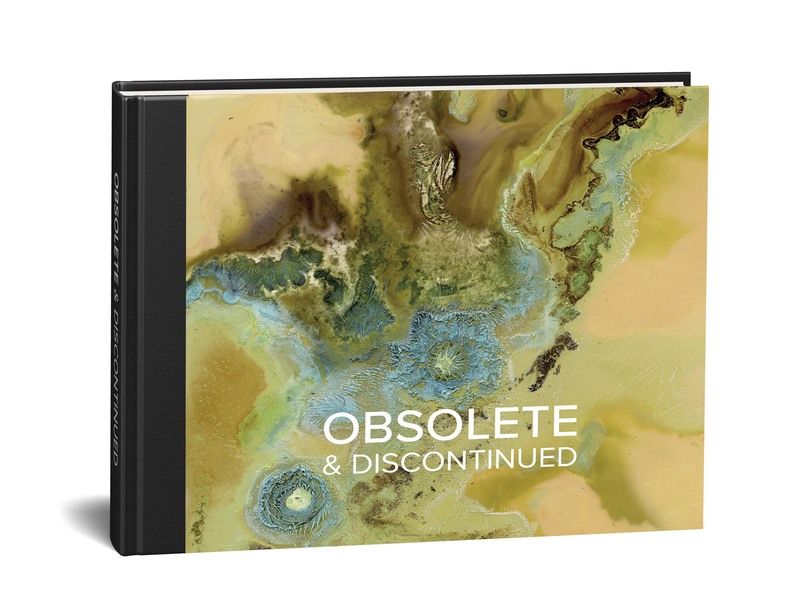 The Obsolete & Discontinued Photobook will be in the shops soon. 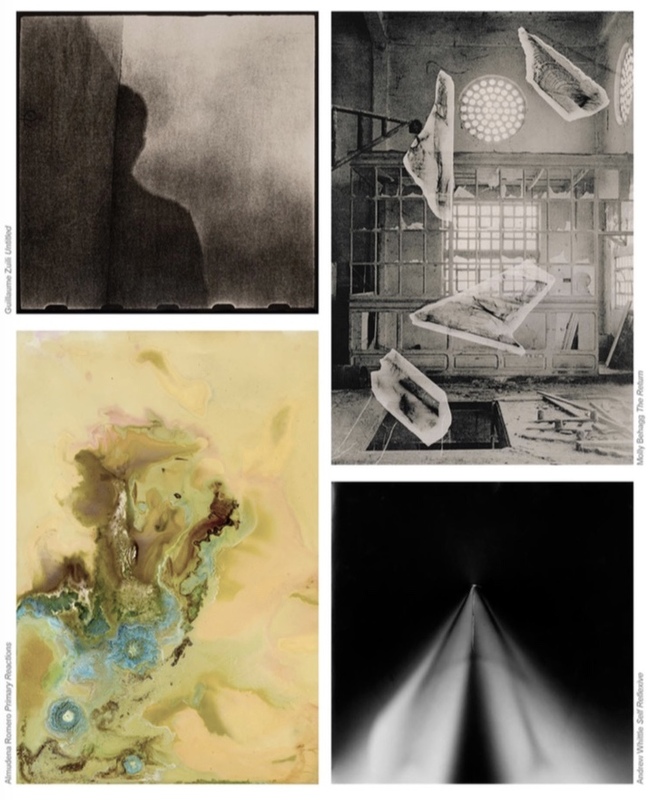 The book features the complete project with an introductory essay by Brigitte Lardinois plus a further text by Mike Crawford. Currently, it is available to buy direct from this website. UK price, £30.00 including postage. Please enquire for overseas shipping prices. To order, please complete the form on the Contact page and we’ll send you payment details.